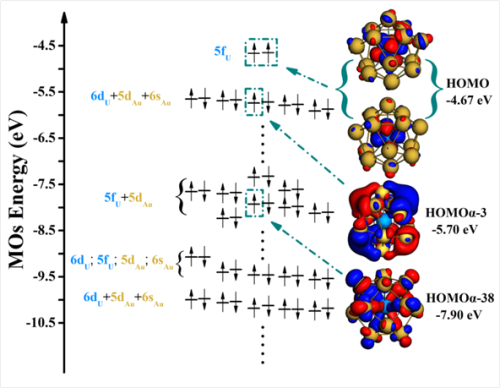 Making computational chemistry easy: set up and visualize from DFT to reactive MD. Our GUI works out of the box with all the computational chemistry engines in the Amsterdam Modeling Suite. While researchers may still use the command-line mode if desired, most standard and advanced calculation options are straightforwardly set up in the GUI. Jobs can be submitted, monitored and analyzed cross-platform without needing to convert file formats. To create the system you want to study, use our internal library of molecules and periodic systems, import popular structure formats (xyz, pdb, SMILES, cif), and make use of the excellent building tools in the GUI to add structural elements, slice surfaces, or fill a box with molecules. Step-by-step tutorials guide you through a range of capabilities which are easily set up and analyzed with the graphical interface. You can literally visualize the results of your first calculation within minutes after downloading.